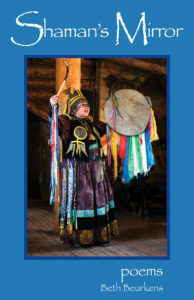 The Ashland Oregon Shamanic Drumming Circle meets near the equinoxes and solstices. We are an open circle, women and men, meeting in shamanic community to celebrate the changes of the seasons and to share shamanic journey and drumming work for both healing and divination purposes. We honor the spirit that moves through all of life and connects us to the unity in all things. Call or email for our schedule.